At PodCamp 2017, I made a second presentation the details and slides of which are in the Digital workplace presentation at PodCamp 2017-02-25 – Workspace Builders post. 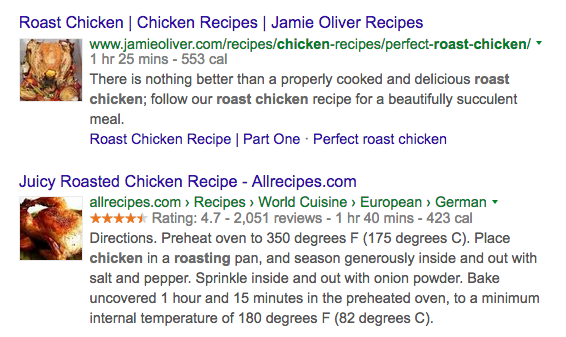 Google will display additional information about your content in search engine results pages. 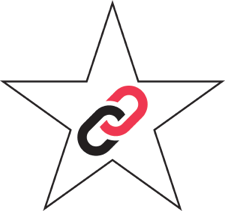 Your page’s rich snippet makes the content more prominent and thereby increases its CTR and your traffic. Search with WordPress kinds of structured data for more. 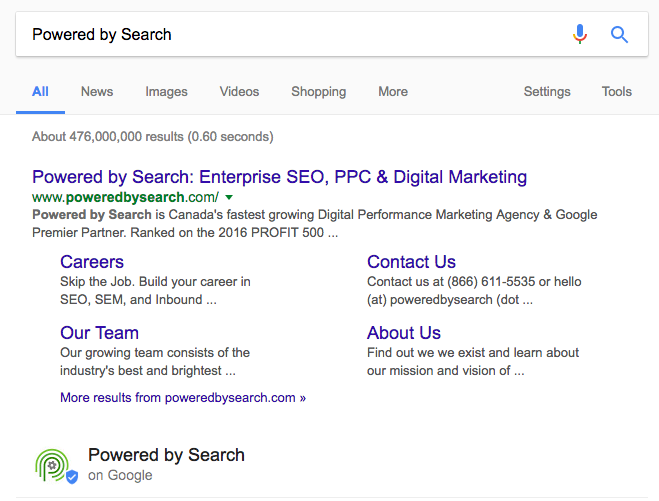 Search Gallery | Search | Google Developers is a gallery of business verticals demonstrating how the various structured data types or schemas produce rich results in Google Search. 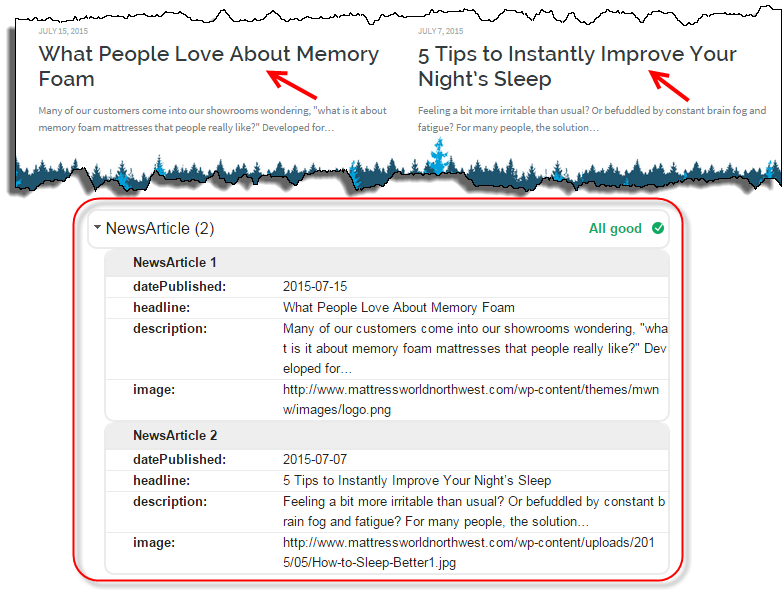 See also the excellent Structured data with Schema.org: the ultimate guide | Yoast. 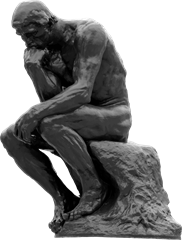 All In One Schema.org Rich Snippets | WordPress Plugins (50k). 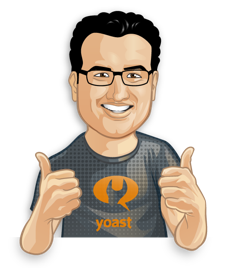 Supports most of the content types: Review, Event, People, Product, Recipe, Software Application, Video and Articles. Works with Google, Bing, Yahoo & Facebook. Schema App‘s resources are outstanding. They may have the best guidance on a stuctured data strategy. Schema App service starts at $15/month. 10 domains is $37. 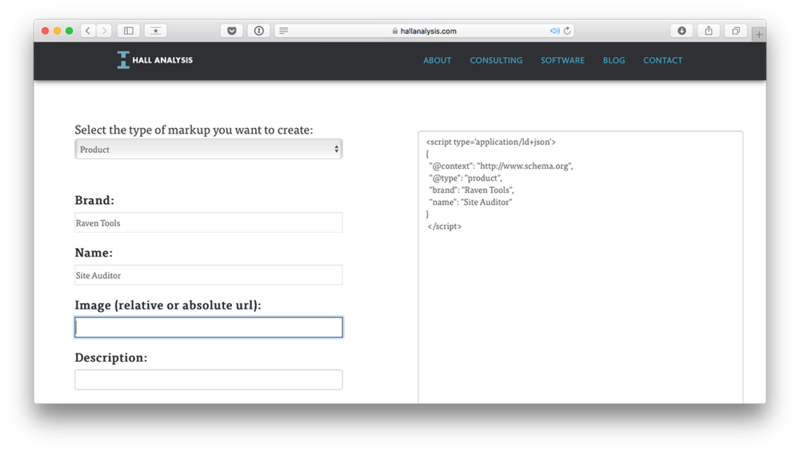 Schema App automates the creation and deployment of JSON-LD on any platform including WordPress for which it has a plugin, Schema App Structured Data | WordPress Plugins (5k). By default, the plugin optimizes all your pages, posts, author pages and more using information that already exists on your WordPress website. The setup takes only a few minutes and then the optimization is done for you. 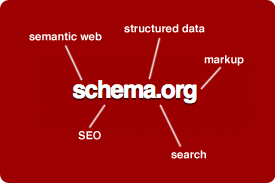 With Schema App, you create and manage all of your structured data in one place. You to pick from any itemtype and enter the data for it with the ability to export it to multiple formats including JSON-LD. The service notifies you when Google changes recommendations and provides you the ability to update your markup in seconds. 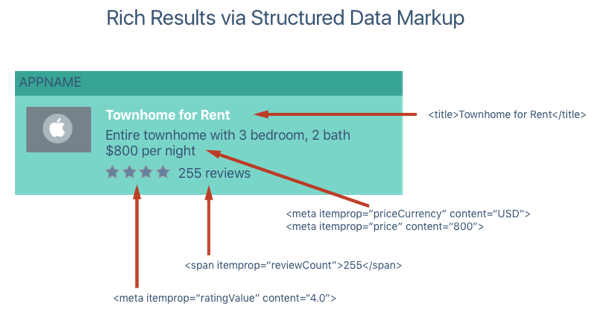 By merging schema markup with Google Analytics, the service enables you to discover what markup competitors are using in order to adjust your own to outperform them. JSON-LD Schema Generator For SEO – Hall Analysis LLC generates the correct JSON-LD for any page on your site. 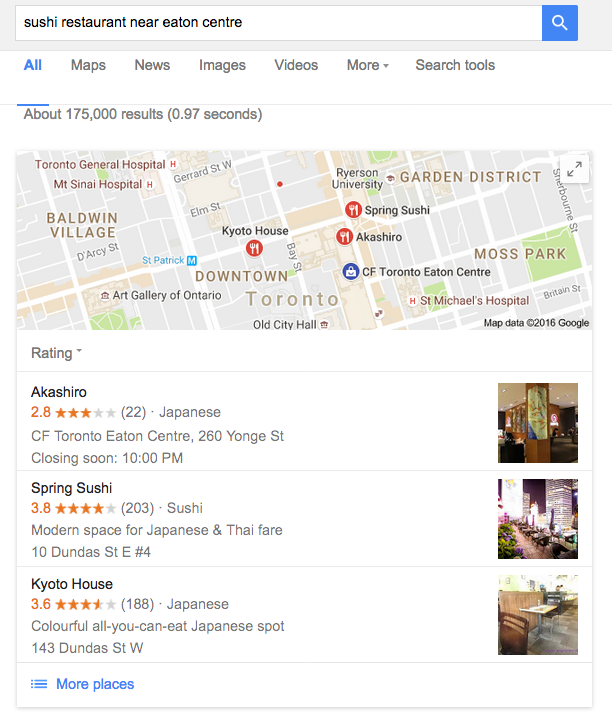 Get more traffic from structured data markup (Semantic tags) proposed by Schema.org – the most important Search Engine Optimization (SEO) tool. 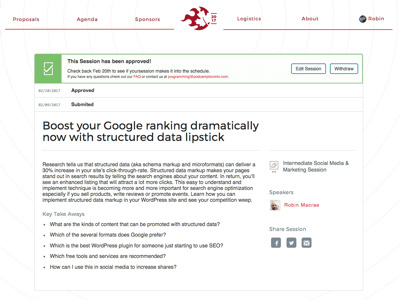 While both recommend using structured data in the Microformats and Structure your data to help bots parse content sections, respectively, as a key element of the strategy recommended, I cite them for the strategies themselves.